Having a pool to yourself on holiday is something that can make a great holiday a truly brilliant one. No worries about getting the best spot. No one else’s noise to annoy you. Just fun, sun and you and your gang. 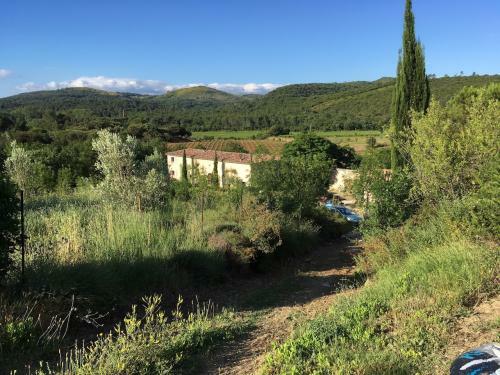 Oh Provence… land of lavender, hilltop villages and beautiful beaches. 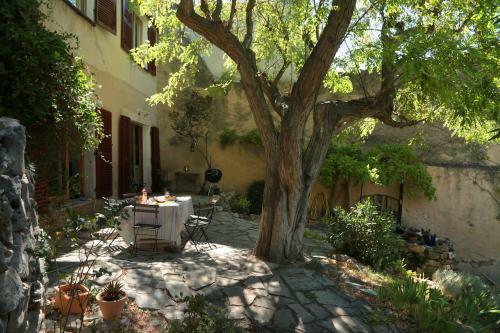 A quaint French village house with plunge pool, The House in Aups is a super base from which to explore these delights. 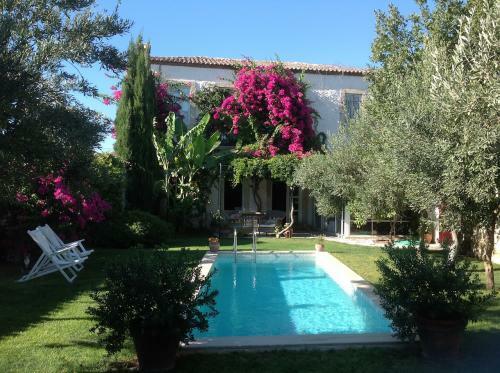 Take these two villas and have the pool to yourself in rolling French countryside. Barbara has created a stylish and serene oasis – check out her Youtube video here – but you’ve masses to explore on the doorstep. 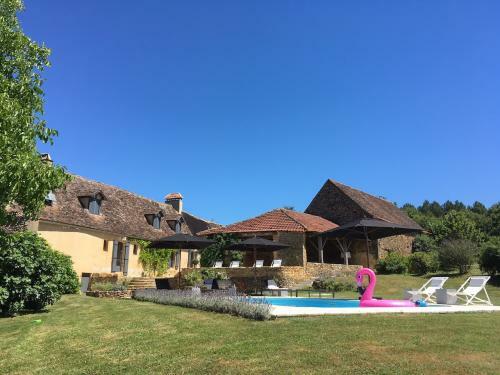 Rupert and Franck’s stunning restoration of this farmhouse in the Dordogne with private pool has garnered so much praise it’s already booked for much of 2019. There are still some weeks earlier in the year – and don’t forget if there’s just two of you there’s also La Mazet (no pool, though). Long time Further Afield favourites are the beautiful apartments and houses which make up Nardò Salento Boutique Apartments. In the heart of Baroque beauty Nardò you can escape to the scented gardens and plunge pool of Agrumeto, a chic and minimalist beauty of a holiday home. These Tuscan beauties offer the perfect blend of traditional, stunning Italian landscapes and modern, sleek design. They’re perfect for exploring stunning towns and villages and investigating wine and food delights. 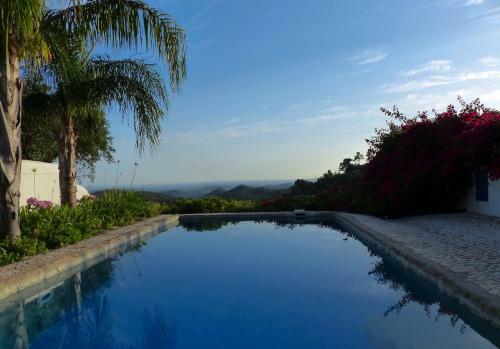 If that all sounds a bit too active, they’re also ideal for lazing by a private pool. 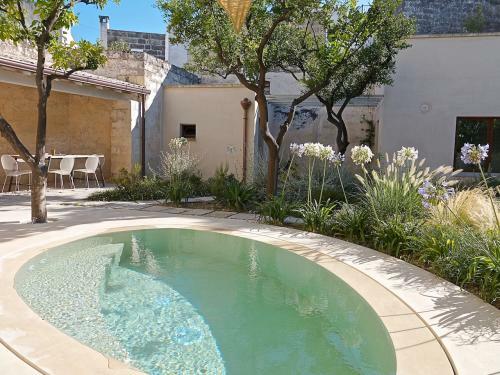 A beautifully converted Trulli (a traditional Puglian building) Roccia is a secluded spot where the worries of the world slip quite easily away. If you want to you can jump in the car and explore, including some super nearby beaches. Stay at home and there’s the pool and outside pizza oven to keep you entertained. 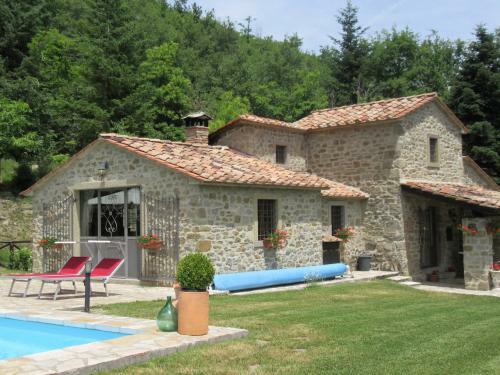 In its own woodland wonderland, this Tuscan stone barn is now a beautifully designed and appointed holiday retreat. There’s everything you need on hand, while if you venture out there are the Italian gems of Fragaiolo and Caprese Michelangelo almost on the doorstep. Evenings here are to be savoured as the woodland envelopes you. Lovely. 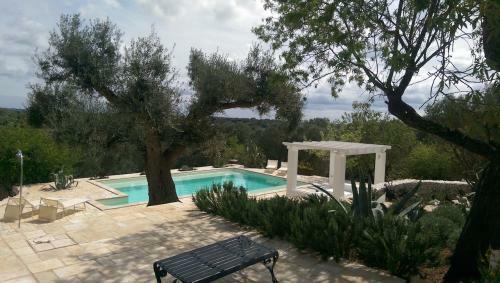 New to Further Afield but already a firm favourite – and with that pool and view is it surprising? The house is beautiful too, with calm, cool spaces and wonderfully decorated. High up above the Algarve coast it’s tranquil here, but you’ve still got restaurants and bars within walking distance. In the grounds of this boutique guest house in Alacati, a lovely and traditional Turkish town, are two villas around a private pool. They offer that bit more independence but share the same style and quality of the guest house, all overseen by the wonderful owner Zeynep. In wonderful Kalkan (check out our blog on staying in this Turkish lovely) is this villa for six with some stunning views. Terraces and pool are designed to optimise said views and when you tire of these (if that’s possible) you can wander down the hill to the delights of town. On the island of Crete, the adult-only Galini Breeze is made up of just four studios and this wonderful villa for six with its own pool. Stepped up the hill there’s plenty of privacy and you’ve got great views down to the sea. Town, beaches, bars and restaurants are near enough to walk to but far enough away to mean this place is tranquil and restorative. 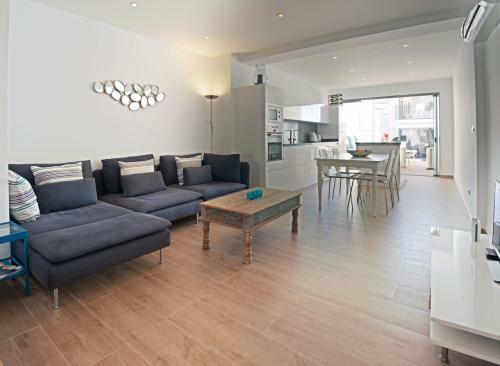 Lovely whitewashed Maro is home to this modern, simple, open plan cottage. The whole of the back wall opens onto a patio with plunge pool and a studio for two extra guests beyond. Explore the beaches or head into Malaga city for a bit of culture. 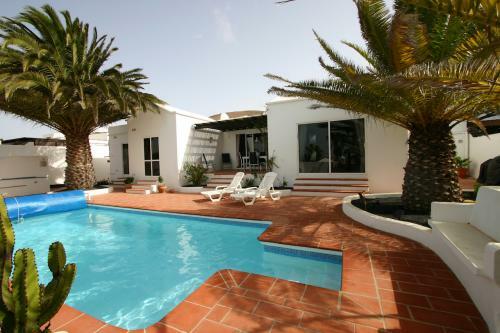 Lanzarote, island of tropical gardens, black sandy beaches and modern architecture is your fascinating base when you stay at Casa Albarino. The pool is amazing (especially at night) and the house spacious and cool. 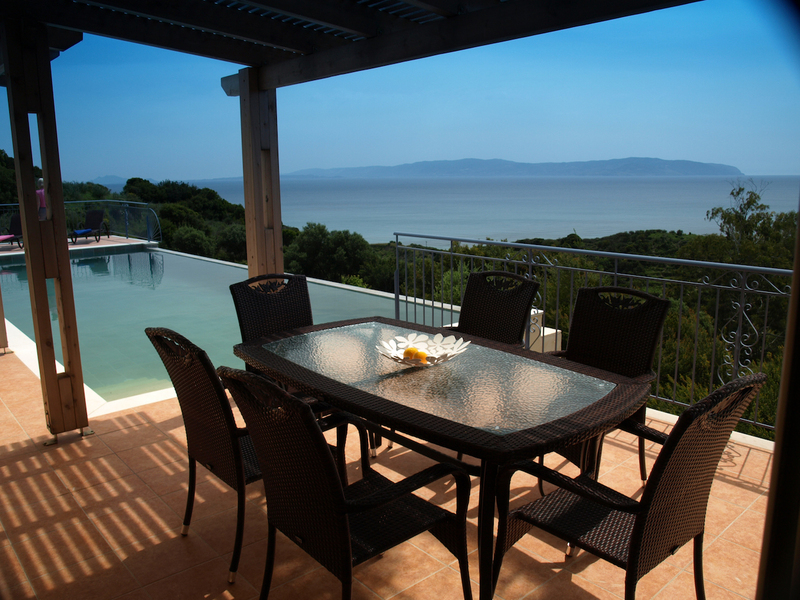 There’s plenty to do on this historic island, but plenty of excuses at this villa to do nothing! 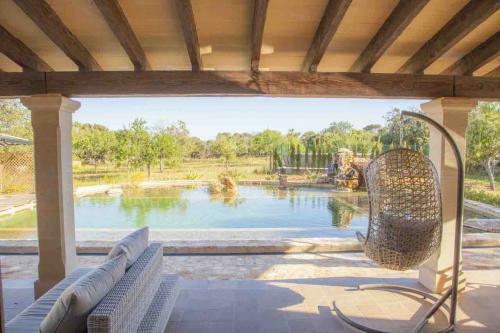 The pool at this simple, stylish and secluded holiday home on Mallorca is designed to look natural and blend into the olive groves which surround it. 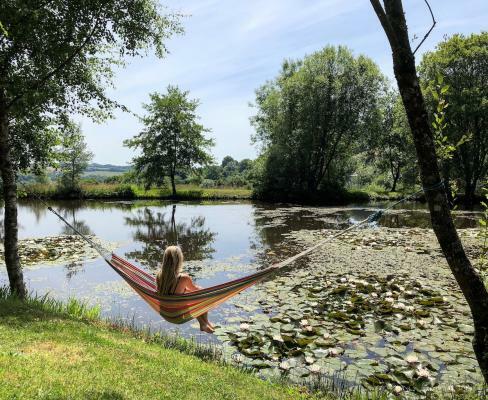 Owned by a local family who care for its grounds and the house itself, Na Clavet feels much more like a family house you’re borrowing – especially if you’re bringing little ones as there’s a great play tent in the garden, too. OK, ok, so it’s not a swimming pool per se, but stay at The Store or The Barn at Wellhayes and you can swim in the lake. Or just sit by it and soak up the tranquility of it all. Head out and you’ve the Jurassic coast just down the road and plenty of beautiful Dorset countryside to explore. This one’s special. Really special. In the suburbs above Budapest is this amazing villa. 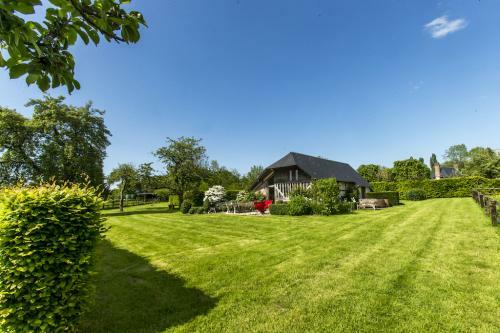 Its interiors are breathtaking and its gardens and pool perfect for a balmy Hungarian summer. Part of The Brody House group you also get access to their great concierge and private members club.